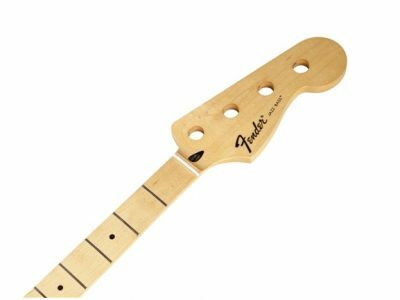 Crafted at our Ensenada, Mexico manufacturing facility, this genuine vintage-style Fender® Jazz Bass® neck features a comfortable “C”-shaped profile and 9.5″-radius pau ferro fingerboard with 20 medium jumbo frets. 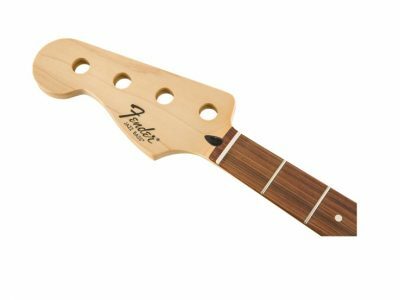 The synthetic bone nut is pre-slotted with “pilot” grooves for accurate spacing when filing the final string slots, and a gloss urethane finish offers a vintage feel. 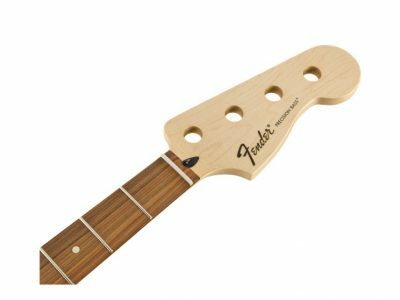 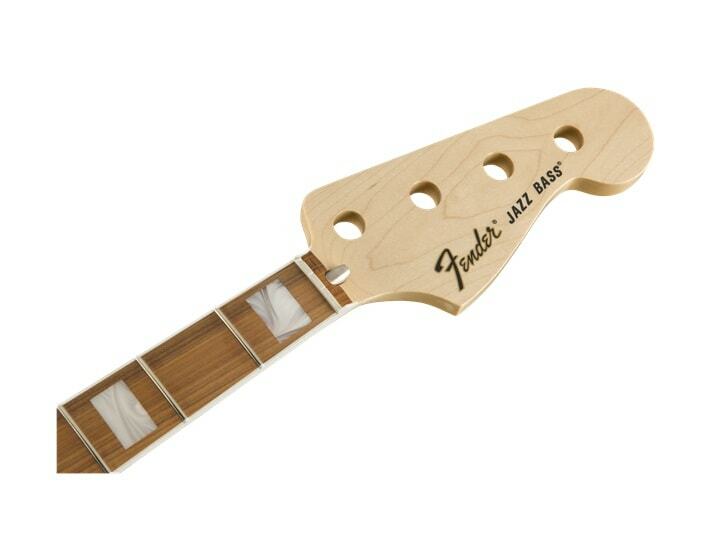 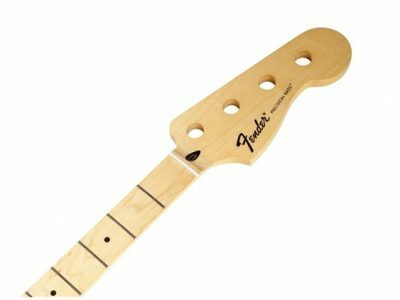 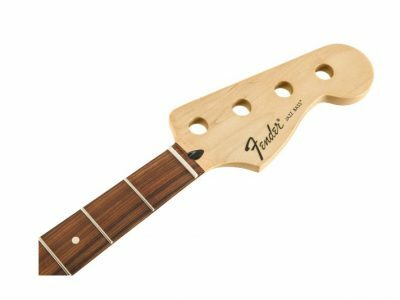 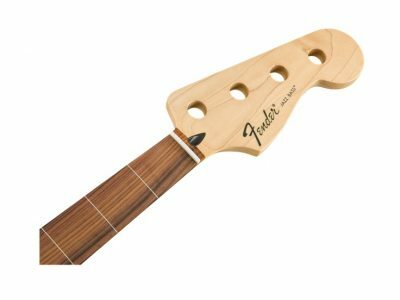 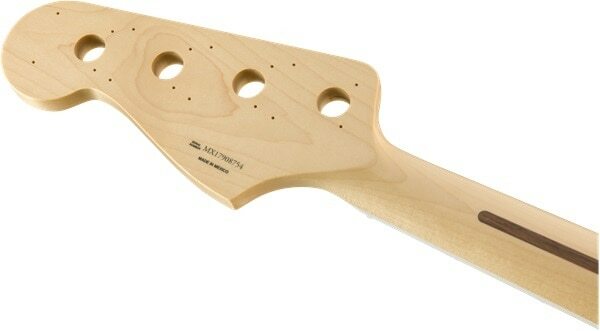 This replacement neck is the perfect way to give your Jazz Bass® an authentically ’70s feel.